Social media giant Facebook has made the decision to remove its Onavo VPN software, a controversial so-called ‘research’ app, from the Google Play Store. Users, some as young as 13-years-old, received payment to subscribe to the dubious Facebook research project. In exchange, users would allow Onavo to harvest their app and surfing activity. 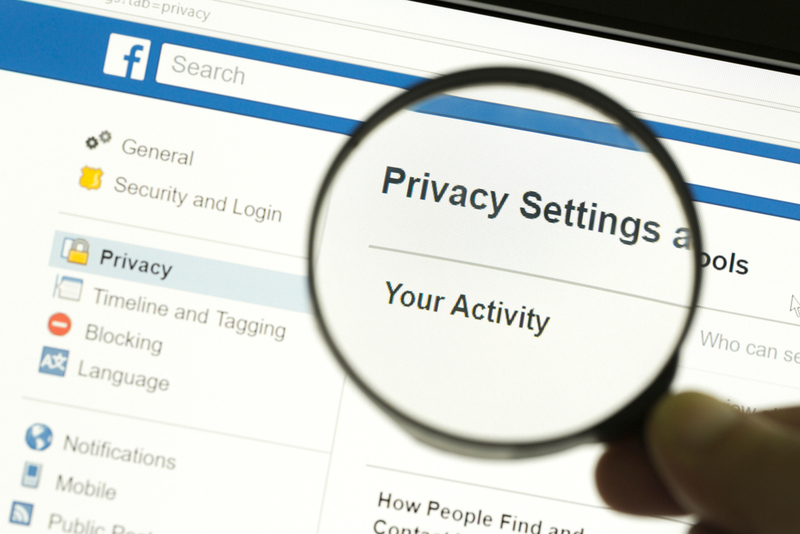 Prior to its recent deletion from the Google Play Store, Facebook’s privacy ethics came under fire once again following an invasive investigation lead by TechCrunch. The renowned tech news firm discovered that Facebook’s questionable research app had managed to find an Apple audience by circumventing App Store rules. Onavo was removed from the App Store in August 2018 after it became apparent that it had violated the store’s stringent data collection rules – policies established to protect users from unnecessary, unethical software snooping practices. It took a few months for Google’s Play Store to follow suit, however, with its Android users able to download Onavo until its recent removal. Engadget explained that the Onavo app allowed Facebook to track various forms of data activity such as websites visited, user location, device type, plus how long users spent using specific apps. The data was subsequently used by Facebook for market research, allowing it to make profoundly informed business decisions such as the acquisition of messaging phenomenon WhatsApp. According to TechCrunch, Facebook has started wrapping up involvement with the ill-fated Onavo app, and will halt any ongoing data collection for market research with immediate effect. Though Onavo is shutting down, the social media powerhouse said it still plans to conduct non-app-based future paid research studies. A Facebook spokesperson explained to TechCrunch, “Market research helps companies build better products for people. We are shifting our focus to reward-based market research which means we’re going to end the Onavo program.” Furthermore, it was said that users will receive full disclosure on what data is collected through the firm and its software, and that privacy won’t be compromised. For existing users, the Onavo app will continue to operate as a VPN (Virtual Private Network) for a brief period to allow for users to find an alternative service. Acquired by Facebook in 2013, the Onavo app was initially downloaded by users as a means of limiting apps from using background data and to protect their personal information. The irony, however, is plain to see, since the Onavo software tracked user behaviour, including time spent using individual apps, mobile and WiFi data used in each instance, plus the websites users frequented, among other forms. Under the fierce scrutiny of tech insiders, it wasn’t long before Onavo was then identified as a spyware app due to it ultimately profiting from user data findings. 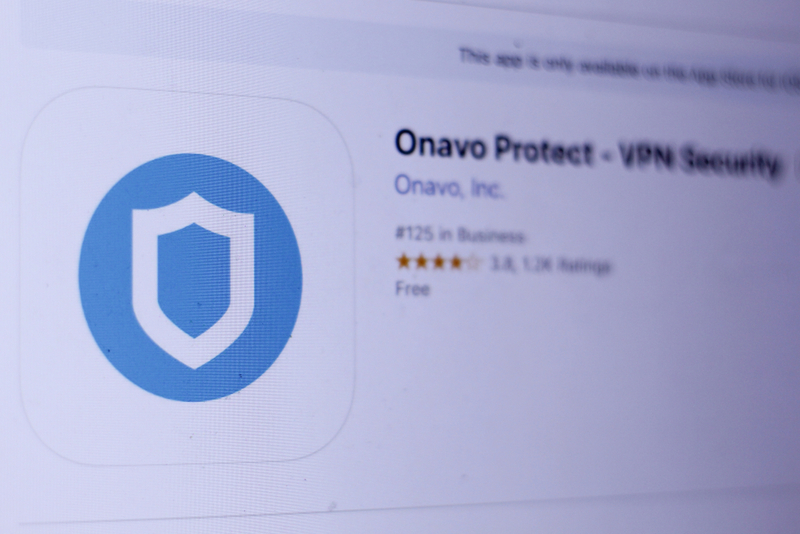 According to TechCrunch, Apple’s App Store banned Onavo following the backlash, with Facebook re-purposing the Onavo code under a new ‘research’ app shortly thereafter. Via the app, Facebook was paying up to $20 per month to track a user’s online phone activities, with an age range of 13 to 25. In the wake of an in-house investigation, Apple banned the research app due to breaches of data collection policies, and also revoked Facebook’s enterprise developer certificates, which allow firms to distribute apps internally, for a short period.